You remember how we told we a few days ago that after a lot of speculation and confusion, Sridevi’s daughter, Jhanvi Kapoor’s debut film Sairaat has been confirmed to hit the sets this December. 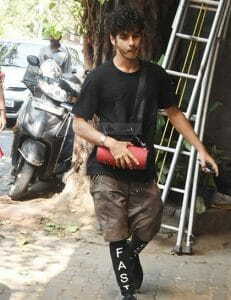 And Shahid Kapur’s brother Ishaan Khatter has been cast opposite Jhanvi in the film. Now, the to-be-couple on screen has also been hanging out a lot together, off-screen. For instance, they went on a lunch date yesterday, to a popular Bandra restaurant. 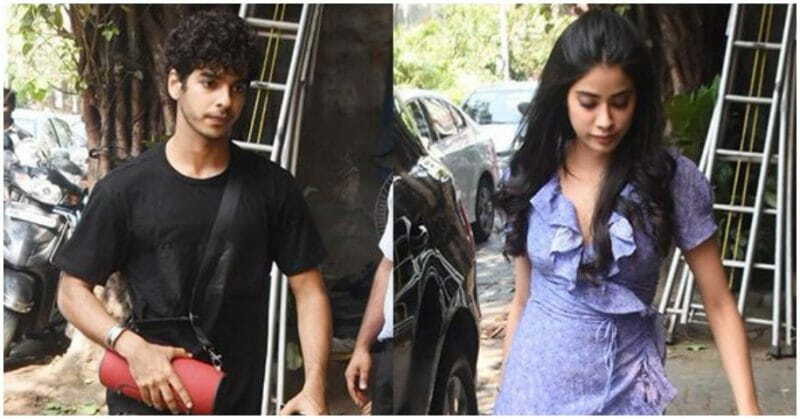 Jhanvi wore a cute blue-coloured dress while Ishaan kept it casual in a black tee and baggy pants. 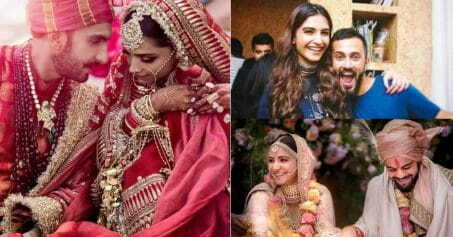 While these two are ususally camera-friendly, and always top by for a click, yesterday, they evidently avoided the paparazzi. Sairat, a romance set in a caste heartland of rural Maharashtra became one of the biggest hits of 2016. The film starring newcomers, Rinku Rajguru and Akash Thosar, was also the first Marathi film to join the 100 crore club. 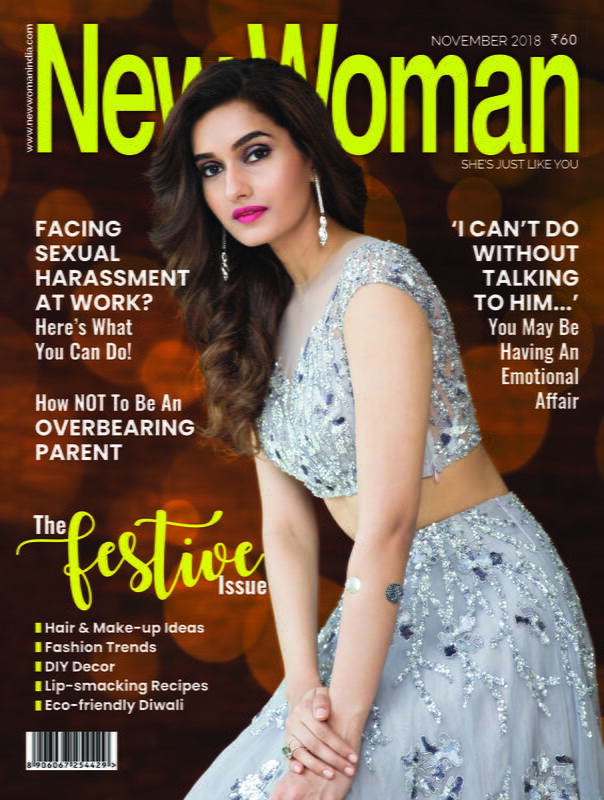 Will Jhanvi and Ishaan weave the same magic on the big screen? Let’s wait and watch!